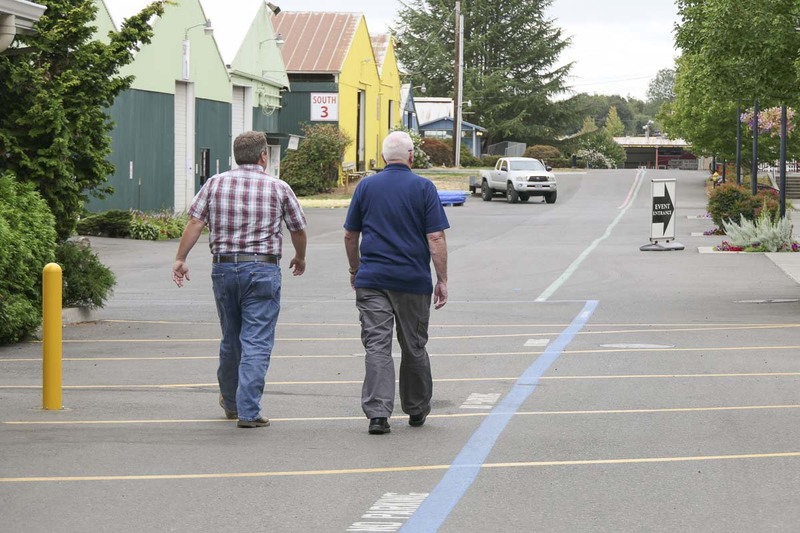 RIDGEFIELD — Early data shows the 150th rendition of the Clark County Fair appears to have been a rousing success. Morrison says they’re still tabulating vendor receipts and double-checking the gate counts, but all signs point to a remarkable showing for the sesquicentennial edition of the Fair, including a pretty sharp uptick in visitors. As for how much of a role the big anniversary played in the fair’s success, Morrison says it’s hard to quantify, but it certainly didn’t hurt. Starting next year, the fair will be under new leadership, with Mickey Webb taking over the director reigns from Morrison. 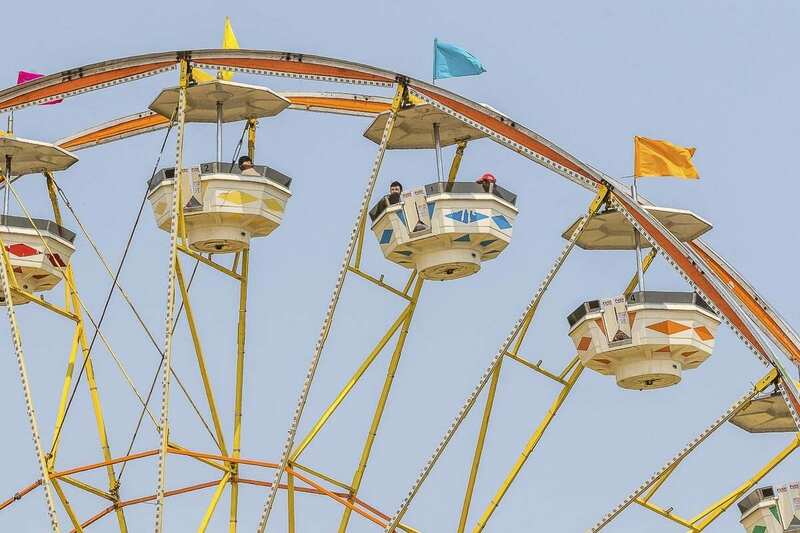 The retired Air Force Colonel has spent almost three decades helping to manage the fair, first on the fair board and eventually as director. Webb, 44, says he’s hoping this year’s success creates some momentum going forward. Each year, Morrison says he hears plenty of criticism that the fair has become too expensive for the average family to afford. He says that’s something he’s tried to be sensitive too, and a major reason that gate prices and parking prices have increased very little in the past decade. “If Mickey does not change the gate price for the 2019 fair, that’ll be five years in a row where it’s been stable gate and stable parking,” says Morrison. As for the price of food, rides, and other items inside the fair, Morrison says he has some input, but not direct control over those costs. Still, he says for around what it would cost a family of four to go to a movie at a theater, including popcorn and drinks, you can spend an entire day at the fair and actually interact with each other in the process. “I don’t think you can compare this fair in value to a family, to entertainment, to education and to kids to anything else going on out there,” Morrison says. One of the major changes Morrison made as fair director was moving concerts during the fair out of the amphitheater, and back to the grandstand inside the fairgrounds. It’s part of his mantra to make sure that, once you’re inside, unless you eat it or ride it, everything else is included in the price of admission. Webb says even the grandstand events are largely free with the price of admission, and he plans to keep it that way. “Except for maybe the floor seats in the arena, everything that you want to go to there, from the tough trucks to the concert, there are 75 to 100 free seats there for people to be able to use,” he says. Morrison says he expects that he’ll continue to be involved in the fair, especially since his wife is an active beekeeper and involved in that part of the fair. Stay tuned next week for a full write-up on Morrison’s exit, and what Mickey Webb hopes to bring to the role of Clark County Fair director.